Our after-school enrichment program is offered for Kindergarten through 5th grade students. Our goal is to provide a safe place for our at-risk kids after school. Our program involves help with homework, as well as having a focus on increasingly literacy. Our Kids’ Club program is provided to students at no cost to their family. 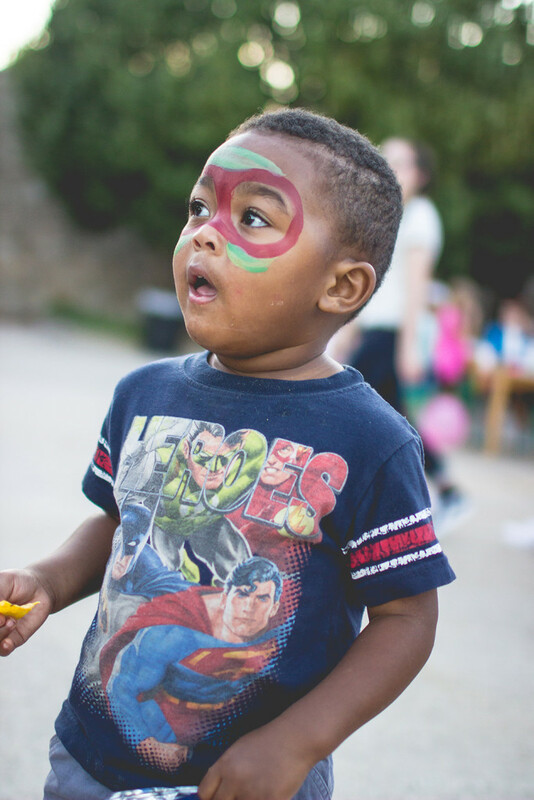 What this means is that we depend on the monetary support of people like YOU to help us continue to provide incredible support to these kiddos!